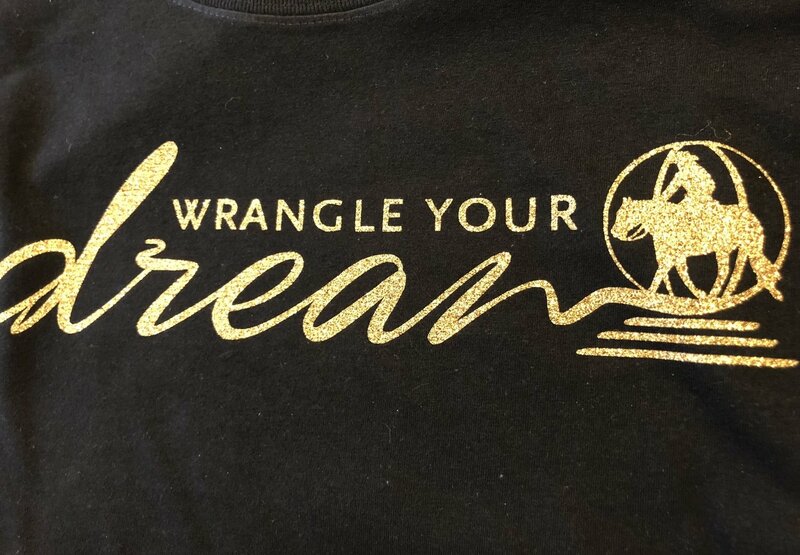 Show off your passion with our latest Wrangle Your Dreams design on nice fitted short sleeve shirts. Each item is handcrafted for a unique and truly custom look. Due to the nature of prints, please choose larger size of between sizes.